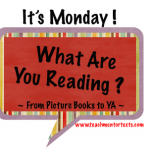 Miss T's Reflections: It's Monday, What Are You Reading? Taken from a painting of Kapiti Island at Sunset. 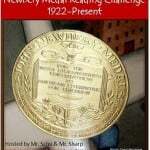 It is Monday and again I am joining in the meme over at Mentor Texts. An amazing book, while it is a horrendous read in one way it is a heart warming one as well, and I love how Gleitzman adds humour to it. Another amazing book in this series, it takes up immediately from Once, so I was very pleased I didn't have to wait and could start it straight away. However didn't like the ending! So sad, so shocking. 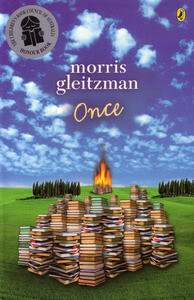 This coming week I would like to plan to read Now the third in the series by Morris Gleitzman. However it is out at the library so I will need to wait. 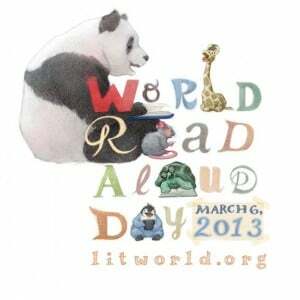 In the meantime I will read The Spindlers by Lauren Oliver. This looks like a great new series. What age group do you recommend it for? about 12 years and up to adulthood. I think a 12 year old would want to talk about it to an adult who has read the books, as it may disturb them. I haven't heard of this series, and it sounds wonderful. Thanks! 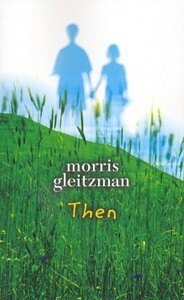 Hi there Kathryn, I know of Morris Gleitzman, but I haven't read any of his books yet. Your recommendation makes me want to borrow these books from the library right away. Sounds like a pretty heavy read. One that my eleven year old daughter and I might enjoy and have long conversations with. Love the covers you shared of Morris's series; mine looks different. I have only read Then; I need to read the rest of the series. Love that series, thrilled you're enjoying them. I don't know about that Gleitzman series! I need to check it out! Thanks for stopping by my blog this morning!